NHL.com’s Pete Jensen and Rob Reese have the 24/7/365 pulse of the fantasy hockey world. 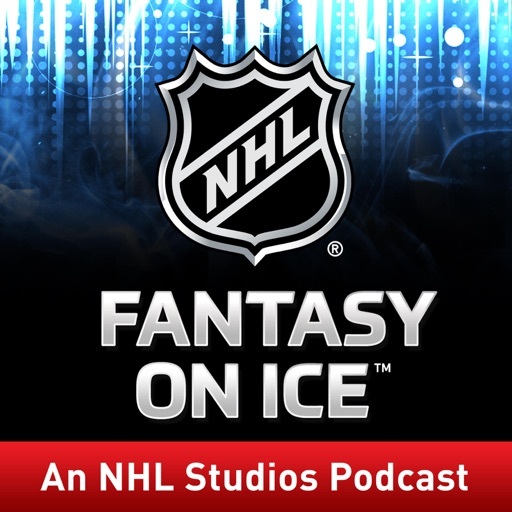 Whether you play daily fantasy or are in a season-long league or pool, the NHL Fantasy on Ice crew has the knowledge and advice to give you an edge over your competition. From rankings, news, picks and projections, to the impact of moves, injuries and lineup changes, NHL Fantasy on Ice is the best way to track the NHL fantasy action. Stuff from the fantasy boys. More episodes during playoffs please. NHL.com’s Pete Jensen and Rob Reese discuss what the fantasy impact will be with St. Louis and Edmonton both making coaching changes, top injury replacements for Patrice Bergeron, Vincent Trocheck and Ben Bishop. DFS picks and locks for Wednesday and Friday. NHL.com’s Pete Jensen and Rob Reese discuss who the best replacement options are for Elias Pettersson and why it’s worth adding Thatcher Demko. They debate whether or not to sell high on Ryan Getzlaf, the fantasy appeal of Bryan Rust, and who’s poised for a big second half of the season. They also give their top waiver wire pick-ups for the week and their DFS locks for the Tuesday night slate of games. NHL.com’s Pete Jensen and Rob Reese discuss the Nino Niederreiter trade, Vincent Trocheck’s pending return from injury and who will benefit most when Elias Pettersson gets off IR. They debate who on the Islanders has the best fantasy value and who on Arizona is on the rise. The guys break down the Friday and Saturday slate and provide DFS analysis and picks. NHL.com’s Pete Jensen and Rob Reese discuss the likelihood of the Montreal Canadiens being able to sustain their hot start, the goalie competition in Boston, and the Penguin that is a must buy in fantasy. They break down the slate of games and give their DFS strategy, picks and plays for Saturday 10-27. NHL.com’s Pete Jensen and Rob Reese explain the fantasy impact of the return of Seth Jones and discuss the rise of Zach Parise, Pekka Rinne’s move to the IR and what to do with some of the slumping LA Kings key players. 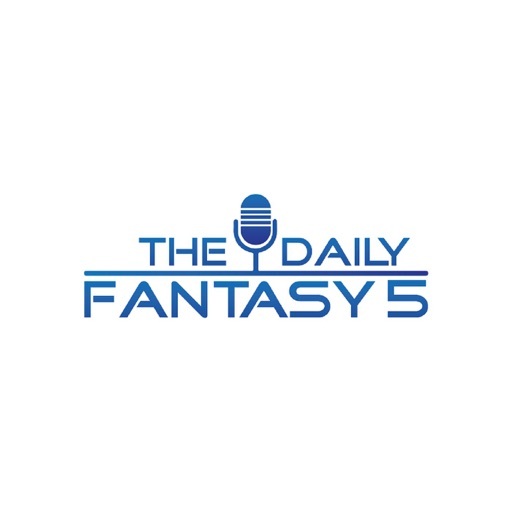 Plus, they break down the Tuesday night 8-game slate and give you their DFS picks and strategy. NHL.com’s Pete Jensen and Rob Reese break down the top fantasy trends to know at the mid-season point and discuss the best replacement options for Jack Eichel, Dustin Byfuglien and Elias Pettersson. They debate whether or not the Dallas Stars are worth tapping into and why the Vegas Golden Knights are so formidable right now. Plus, DFS picks and strategy for Friday and Saturday’s schedule of games. © 2019 OwlTail All rights reserved. OwlTail only owns the podcast episode rankings. Copyright of underlying podcast content is owned by the publisher, not OwlTail. 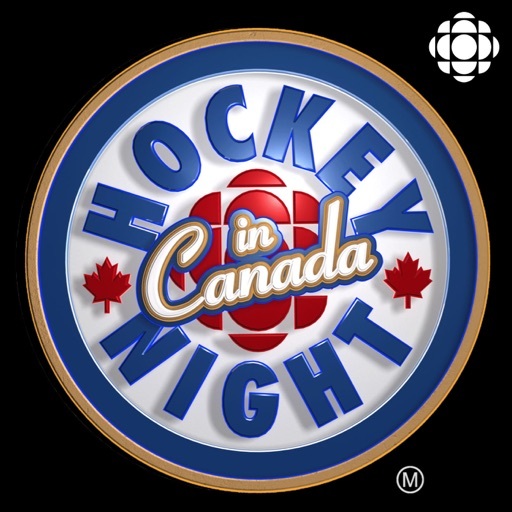 Audio is streamed directly from National Hockey League servers. Downloads goes directly to publisher. Rank #1: Ep. 85: 2018 First Round Preview (Apr. 10). 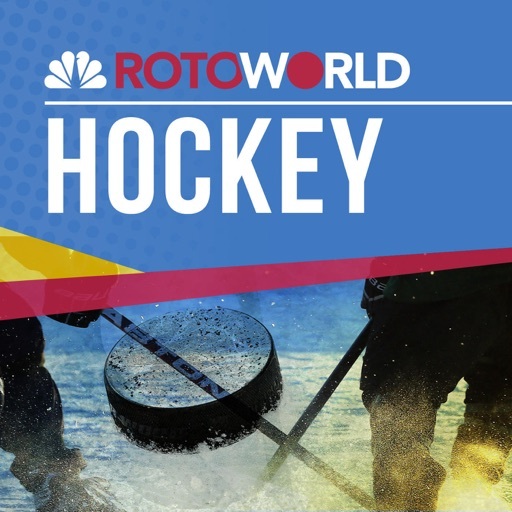 Host Joey Alfieri and Rotoworld senior writer and editor Michael Finewax break down the first round of the Stanley Cup Playoffs. Rank #2: Ep. 86: Golden Knights in Round 2 (Apr. 19). Host Joey Alfieri and Rotoworld senior writer Michael Finewax break down all the first-around action in the playoffs. Rank #1: Just Win, Baby! - Roto Hockey Show #122. The fantasy hockey playoffs are underway and Roto Hockey Show hosts Tony Healey and Brian Matthews are here to help you advance to the next round. Tune in for the latest news on NHL lineup updates and player injuries; roster advice for the next two weeks of the playoffs; and the latest Sunday Streamers segment to help you win your Quarterfinal matchups. If you have questions for Tony and Brian that you'd like to have answered on an upcoming podcast, be sure to follow the show on Twitter @RotoHockeyShow and the guys at @NHLRoto (Brian) and @T_Loc11 (Tony). The weekly listener mailbag is your source for lineup advice during the playoffs as well as off-season roster moves and keeper decisions. Looking for more content? 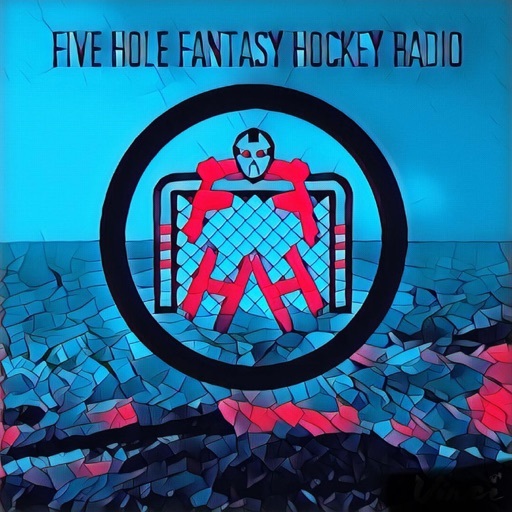 Sign up to be patron of the show through the Patreon page, donors receive special access to exclusive content, bonus podcasts, personalized #fantasyhockey analysis, Roto Hockey Show gear and more. 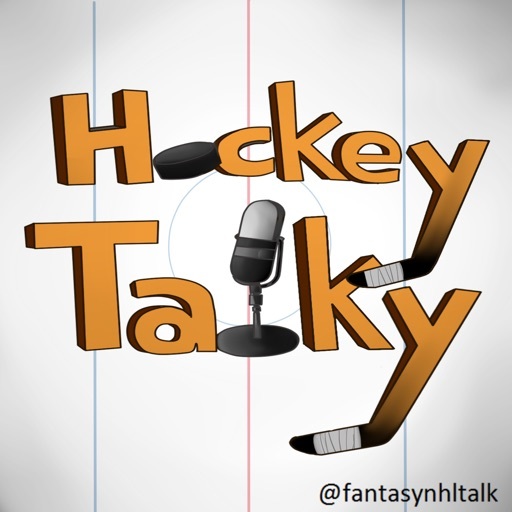 Rank #2: Fantasy Hockey Playoff Eve - Roto Hockey Show #121. 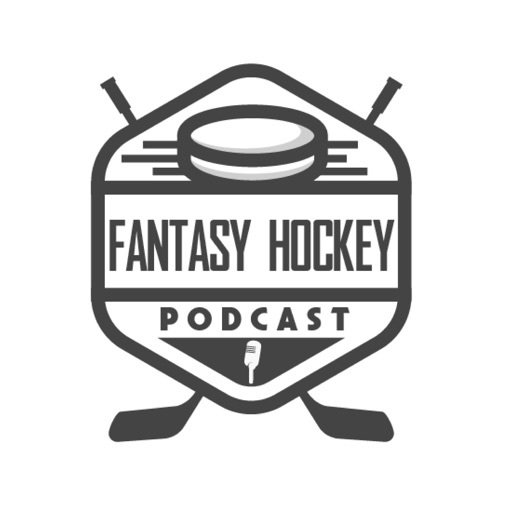 Roto Hockey Show hosts Tony Healey and Brian Matthews are back from vacation and primed to help you make that final push for the fantasy hockey playoffs. 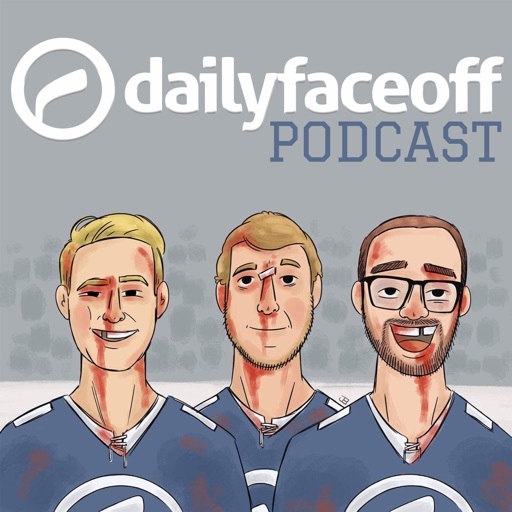 Tune in for up-to-date news on NHL trades and player injuries; roster advice for the playoffs; and the latest Sunday Streamers segment to help you win your last weekly matchup and get into the Big Dance. 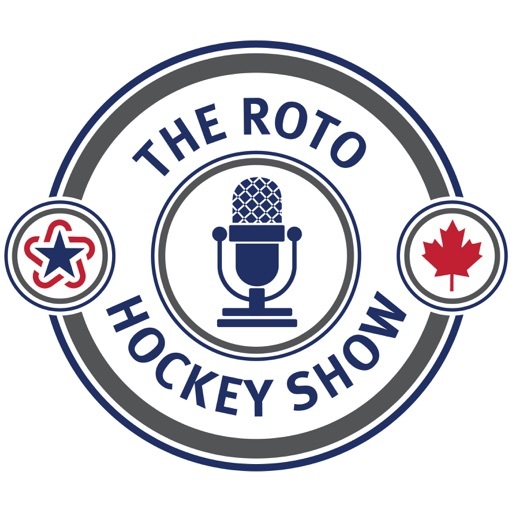 If you have questions for Tony and Brian that you'd like to have answered on an upcoming podcast, be sure to follow the show on Twitter @RotoHockeyShow and the guys at @NHLRoto (Brian) and @T_Loc11 (Tony). The weekly listener mailbag is your source for advice on add/drops, trades, under-the-radar players, keepers and more. Looking for more content? 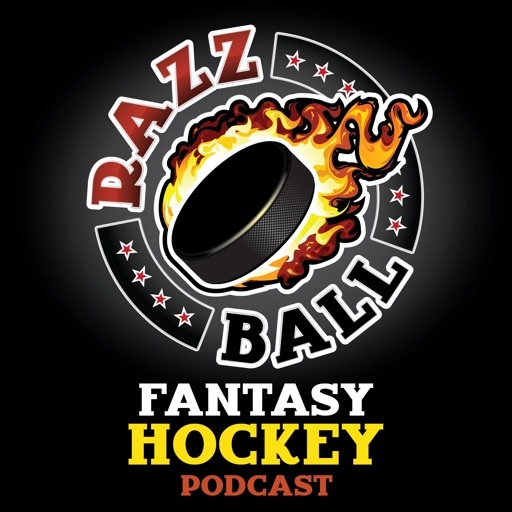 Sign up to be patron of the show through the Patreon page, donors receive special access to exclusive content (like our full fantasy rankings), bonus podcasts, personalized #fantasyhockey analysis, Roto Hockey Show gear and more. 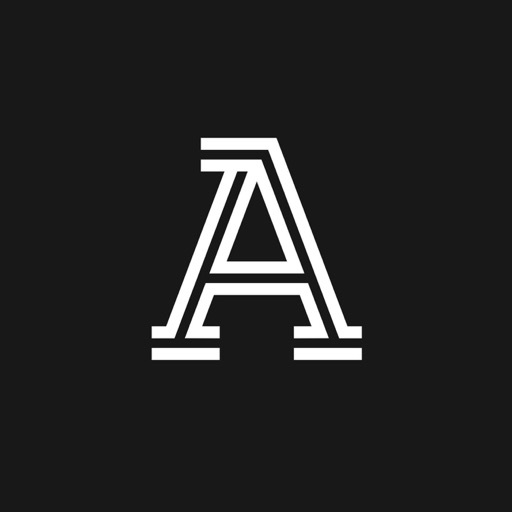 Rank #1: PuckCast with Statsman and AJ - 9/25/18 - Atlantic Division Preview. Paul Bruno (@statsman22) and AJ Scholz (@AJScholz24) bring you the last of our 4 preseason Division outlooks with our views on the Atlantic Division, in RotoWire's signature hockey podcast. Rank #2: PuckCast with Statsman and AJ - 4/26/18. 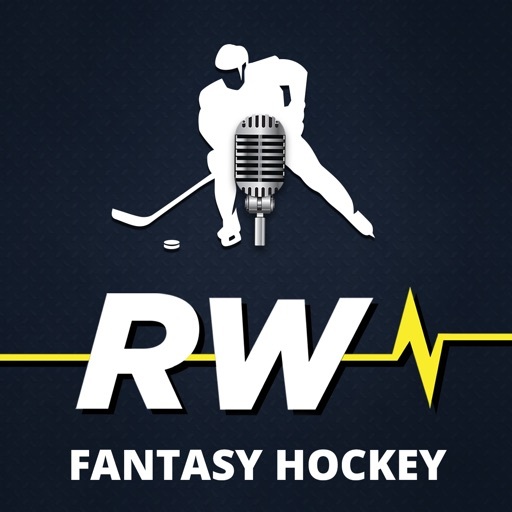 Paul Bruno (@Statsman22) and AJ Scholz (@AJScholz24) present #RotoWire's Weekly Hockey Podcast, where they review Round 1 and preview Round 2 of the NHL's playoffs. Rank #1: No. 171 - You Get Sprong. Do you know which teams are only playing once this week? Do you know which players you should add from the teams that are playing 4 times? Do you know on which day of the week you should drop a Blue Jacket to add a Canuck? 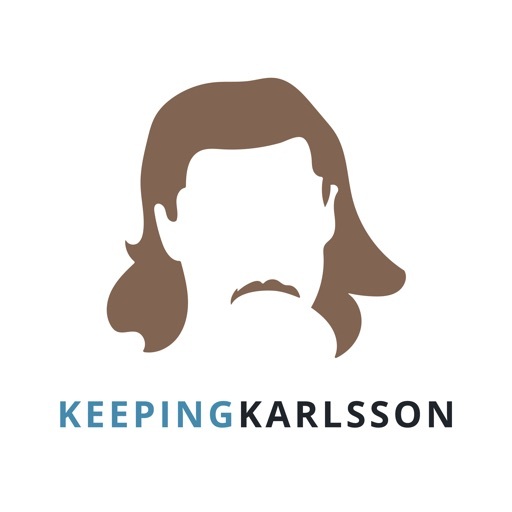 All your bye week strategy needs are answered by Elan and Brian on this new episode of the Keeping Karlsson Hockey Podcast! 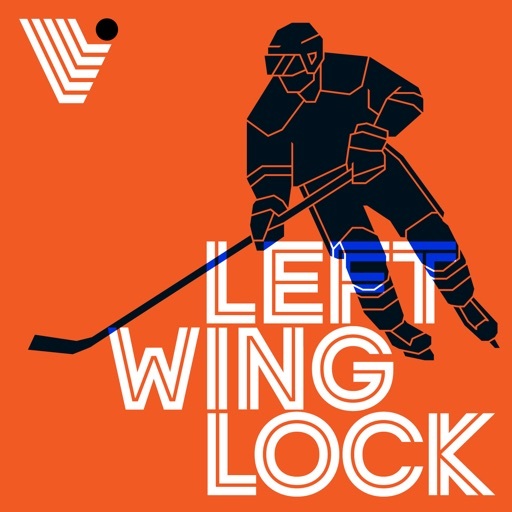 Players discussed on this episode include Teuvo Teravainen, Elias Lindholm, Jordan Staal, Jaccob Slavin, Brent Seabrook, Jordan Oesterle, Vinnie Hinostroza, Nick Schmaltz, Brandon Saad, Mikael Backlund, Alex Stalock, Mikko Koivu, Oliver Bjorkstrand, Nick Foligno, Matt Niskanen, Dmitry Orlov, Derek Ryan, Sebastian Aho, Thomas Vanek, Daniel Sedin, Henrik Sedin, Nick Leddy, Alec Martinez, Tyler Toffoli, Tanner Pearson, Jonathan Bernier, Jordan Eberle, Alan Quine, Jake Muzzin, Semyon Varlamov, Nathan MacKinnon, Mikko Rantanen, Tyson Barrie, Jimmy Howard, Petr Mrazek, Andreas Athanasiou, Mike Green, Anthony Mantha, Dylan Larkin, Gustav Nyquist, Sebastian Aho, Brock McGinn, Scott Darling, Matt Murray, Tristan Jarry, Craig Anderson, Patric Hornqvist, Daniel Sprong, Logan Couture, Tomas Hertl, Dominik Simon, Timo Meier, Nino Niderreiter, Zach Parise, Corey Perry, Oliver Ekman-Larsson, Alex Goligoski, Jakob Chychrun, Roman Josi, Viktor Arvidsson, Zach Werenski, Torey Krug, Dougie Hamilton, James van Riemsdyk, Mitch Marner, Morgan Rielly, T.J. Oshie, Evgeni Kuznetsov, Brayden Schenn, Scottie Upshall, Dmitri Jaskin, Jaden Schwartz, Carter Hutton, Jake Allen, James Neal, Brayden McNabb, Alex Edler, Vladislav Namestnikov, Jonathan Drouin, Max Pacioretty, Brandon Saad, Al Montoya, Laurent Brossoit, Loui Domingue, Ryan Nugent-Hopkins, Matt Duchene, Mike Hoffman, Sami Vatanen, Will Butcher, Jeff Glass, Anton Forsberg, and more. * * * Like what you hear? Support us by telling a friend, subscribing to and reviewing Keeping Karlsson on iTunes, and following us on Twitter (@keepingkarlsson). Even better, support us by becoming a patron of Keeping Karlsson! Patrons support future episodes of the show and get all kinds of perks in return, like midweek bonus episodes, participation in Patroncasts, an invitation to the secret patrons-only Facebook group, and access to our weekly show notes and more. Check out the link above for all the deets. The Keeping Karlsson Fantasy Hockey Podcast is proudly presented by DobberHockey. Thanks for listening! Rank #2: No. 177 - Gift of Gaborik. Who owns the Florida and Philadelphia creases? Which Habs forward is actually the best own? Which Bruins forward is the 4th best own? Why is Ottawa scoring now? Where did Erik Johnson's peripherals go? Can Nico Hischier get on a 60 point pace? How incredible has Travis Konecny been over the last 7 weeks? Elan and Brian tackle those topics and a whole bunch more on the newest edition of the Keeping Karlsson Hockey Podcast! 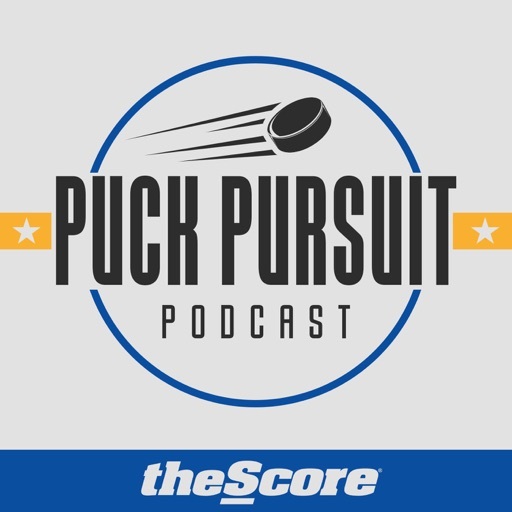 Players discussed on this episode include Roberto Luongo, James Reimer, Evgenii Dadonov, Aaron Ekblad, Mike Matheson, Pavel Buchnevich, Chris Kreider, Henrik Lundqvist, Braden Holtby, Tom Wilson, T.J. Oshie, Carey Price, Brendan Gallagher, Max Pacioretty, Jeff Petry, Alex Galchenyuk, Nathan macKinnon, Jonathan Bernier, Semyon Varlamov, Erik Johnson, Tyson Barrie, Ryan Kesler, Jakob Silfverberg, Adam Henrique, Ondrej Kase, Nick Ritchie, Brian Elliott, Michal Neuvirth, Alex Lyon, Travis Konecny, Marian Gaborik, Dion Phaneuf, Matt Duchene, Mike Hoffman, Derick Brassard, Mark Stone, Zack Smith, Erik Karlsson, Mark Borowiecki, Anton Forsberg, Jeff Glass, J.F. Berube, Taylor Hall, Nico Hischier, Patrice Bergeron, David Krejci, Ryan Spooner, Jake DeBrusk, Danton Heinen, David Backes, Zach Aston-Reese, Bryan Rust, Carl Hagelin, Conor Sheary, Matt Murray, Frans Nielsen, Anthony Mantha, Petr Mrazek, Jimmy Howard, Kyle Connor, Jack Roslovic, Nino Niederreiter, Mikael Backlund, Keith Kinkaid and more. * * * Like what you hear? Support us by telling a friend, subscribing to and reviewing Keeping Karlsson on iTunes, and following us on Twitter (@keepingkarlsson). Even better, support us by becoming a patron of Keeping Karlsson! Patrons support future episodes of the show and get all kinds of perks in return, like midweek bonus episodes, participation in Patroncasts, an invitation to the secret patrons-only Facebook group, and access to our weekly show notes and more. Check out the link above for all the deets. The Keeping Karlsson Fantasy Hockey Podcast is proudly presented by DobberHockey. Thanks for listening! Rank #1: 4 - Regular season first impressions and remembering Dan Snyder. 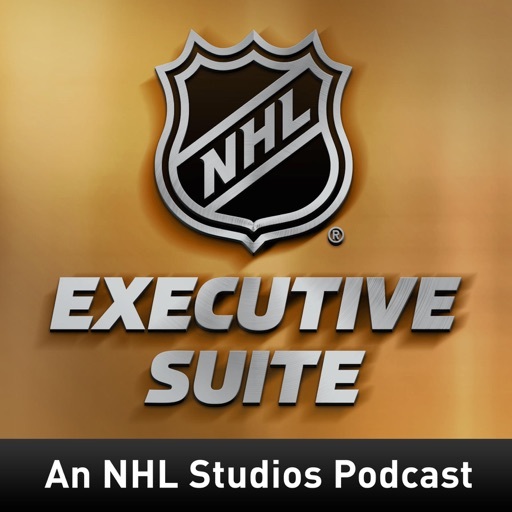 Scott Burnside and Pierre Lebrun talk sure-fire expansion to Seattle, early disappointment in Las Vegas, St. Louis and Buffalo and The Athletic's Jeff Schultz joins to talk Dan Snyder's legacy 15 years after his death. Rank #2: Two-Man Advantage w/ Burnside & LeBrun 19 - All-Star Weekend w/ Craig Custance. Craig Custance joins Scott Burnside and Pierre LeBrun to discuss the chaos in Edmonton, the thriving San Jose Sharks and the potential landing spots for Carolina forward Micheal Ferland and others.